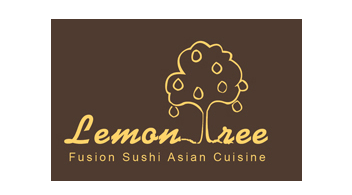 Online ordering menu for Lemon Tree Asian Cuisine. Welcome to Lemon Tree Asian Cuisine. We has put together some of the best ideas from the Asian Cultures & American Services, to creates our own version and Recipes of each dish. Our dishes are defined by our exclusive recipes, including Chinese, Japanese, Thai, Southeast Asian and so much more. Find us here at 27 Cedar St, just on the corner of Broadway and Cedar. We are block away from the Masters school in Dobbs Ferry, and within a mile to Mercy College. Order now online to get your takeout and Delivery favorite Asian food today.